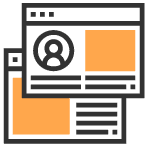 Best Dallas SEO Agency // Passionate about Search. Driven by Results. Omnicore’s Dallas SEO Service can help increase your online traffic and reach your potential customers. Did you know that 50 out of 100 people visit a business after finding their website through a mobile phone search? That is because today’s consumers search for products or services they want here and now. Around 18% of mobile searches result in a purchase within the day. People search for services or products they want here and now. Don’t miss your chance to connect with them when they search for local products and services. You invest your money in creating a business website. However, if local consumers can’t find it then your investment was wasted! Search Engine Optimization (SEO) makes your website easy to find. Our SEO experts can help with your website rankings so that your message reaches the right people! 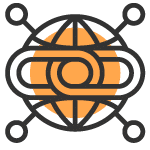 Omnicore was founded as an SEO-first agency and over the years we’ve become skilled at generating organic traffic from search engines. Our strategy includes a mix of technical elements, On-Page, and Off-page marketing tactics. A strong SEO strategy grows your business by attracting new customers. However, we don’t just make strategies in silo. 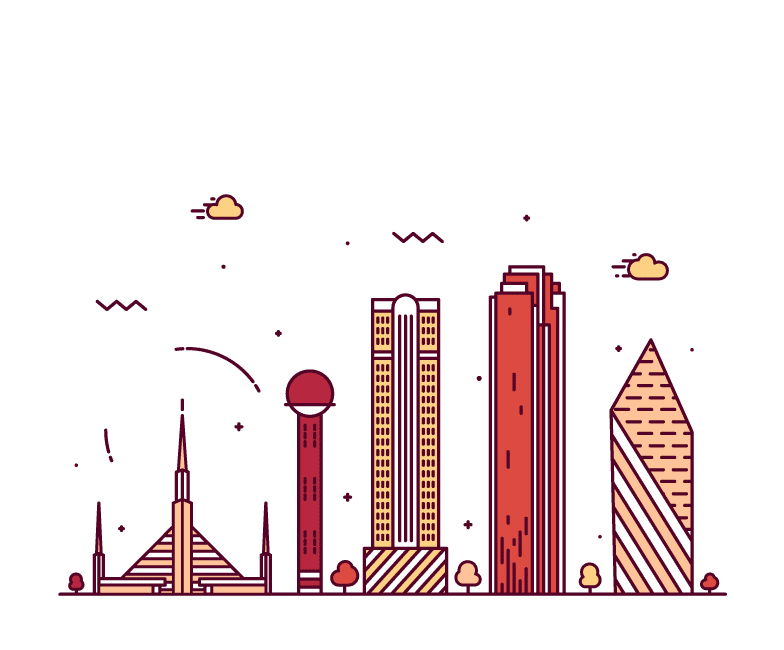 If your business relies on a regional, national, or international customer-base your strategy should be different than if you are exclusively local. This is why all of our SEO campaigns are closely tied to clients brief and requirements. We make sure to understand your business, target market, and analyze competitors before coming up with a compelling strategy. We believe Keyword Research is the navigator when it comes to SEO. 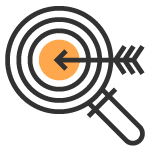 Our goal with every campaign is to first discover the best keywords for your brand so it easy for your potential customers to find you online. How do I file taxes for my side gig? Where can I find the best pizza in Dallas? What is happening this weekend in Dallas? We also analyze your competitors and use a range of keyword analysis tools to discover the right keywords to target. Technical SEO focuses on how search engines find, categorize and web pages. 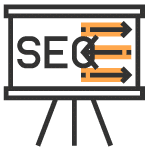 In other words, it involves the technical aspects of Search Engine Optimization. This involves details like site security, load speed, page hierarchy, and URL structure. Does that sound dry and technical? It is, but these factors are the foundation of any website and a prerequisite to a successful SEO campaign. When Dallas consumers visit your site, you want to ensure they have a good experience. You want them to stay on your site and learn about your products or services. If they immediately exit your site, or bounce, they probably won’t become your customer. 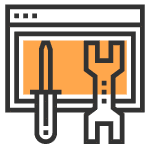 Our team of Technical SEO experts ensures they have a good experience and that search engines can correctly crawl your site. Today, when many people use their phones to search for products and services. For example, “near me” style of searches is increasing where people just type in “Chinese restaurant near me”. Thanks to GPS location services, consumers expect to find the closest (and most highly rated) food truck serving fish tacos. 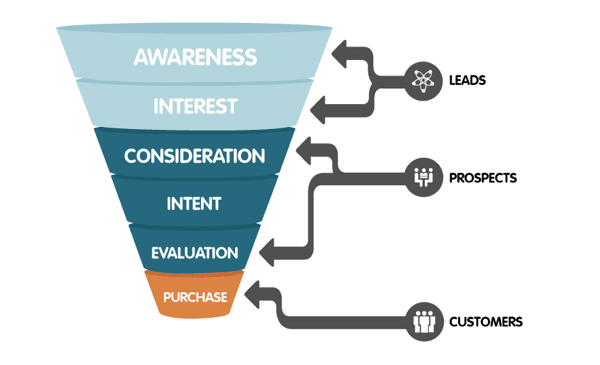 How can a business target these customers? Therefore, Local SEO is very important for Dallas businesses to reach these people right away. 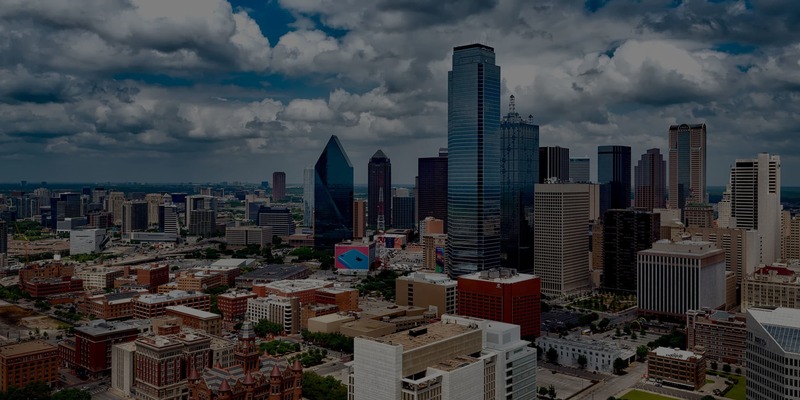 If Dallas area residents are your customers, you want to optimize your site for local searches. 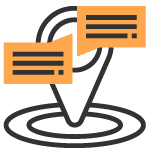 We can help you reach local customers through Local SEO. Your website’s content is the centerpiece of your online marketing and your SEO. To reach Los Dallas residents, your website should contain content relating to the topics they search. If a customer searches for “Dallas tax consultants” then she expects to find local experts who can help her figure out her taxes. However, there is a way a business can use content to reach customers before they even know they need you. For example, someone who wants to lower his energy bill might search for tips on saving power. A HEPA contractor might publish a blog post tips to save money on your conditioning. This searcher may realize he needs to upgrade his old system and then he may pick up the phone to call for information. Digital PR takes your content strategy to the next level. It may result in media coverage as well as an SEO boost. This exposure helps build your reputation and your business. Search engines like Google rely on several ranking factors to determine which websites it should rank for a given keyword or phrase. One of those signals is whether other websites link to your website. The more authoritative the site, the bigger the reputation boost. For example, if your business is mentioned on the Dallas Regional Chamber website, it shows you are not a fly by night operation. Blogs, regional directories, newspapers, publications, and other websites are some of the ways through which we can get these positive votes or backlinks for your business to help increase your traffic online. Omnicore’s consultants are experts in all aspects of SEO. They help you reach customers throughout the Dallas area.